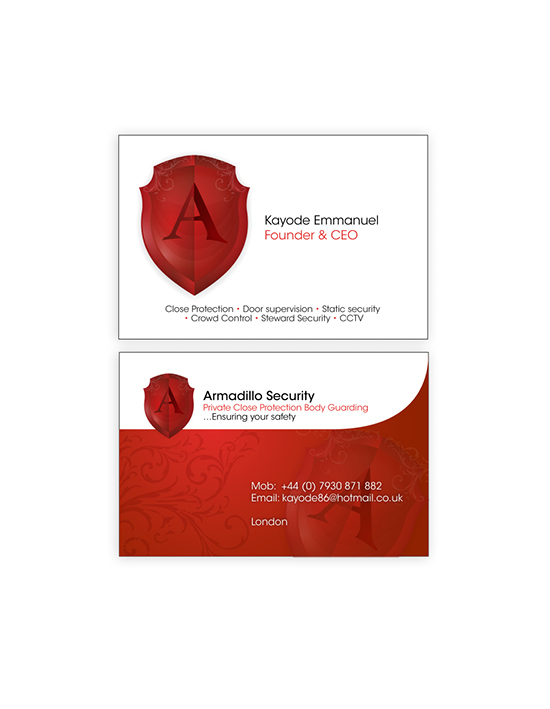 Armadillo is a security firm. 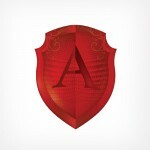 After sitting down with its founder I was asked to develop an outstanding logo to represent their services. The armadillo is an animal well known for its tough scaly back, which acts as a protective shield. 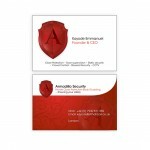 Using that as my foundation I created a logo, which depicts a firm shield with the rigid scales of the armadillo and embedded a customised ‘A’ symbol in the middle.